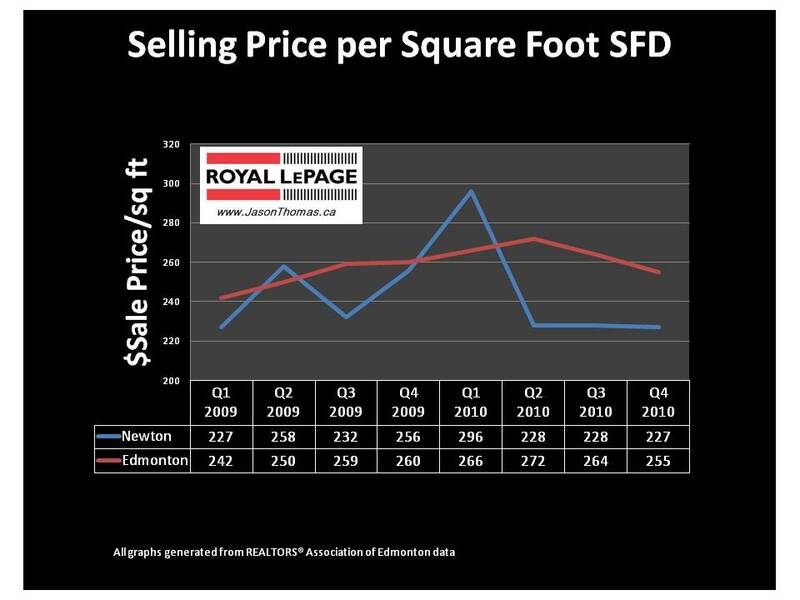 The Newton Edmonton real estate market average sale price per square foot has underperformed compared to the Edmonton average. The last 3 quarters of 2010 in Newton were actually flat with little variation. 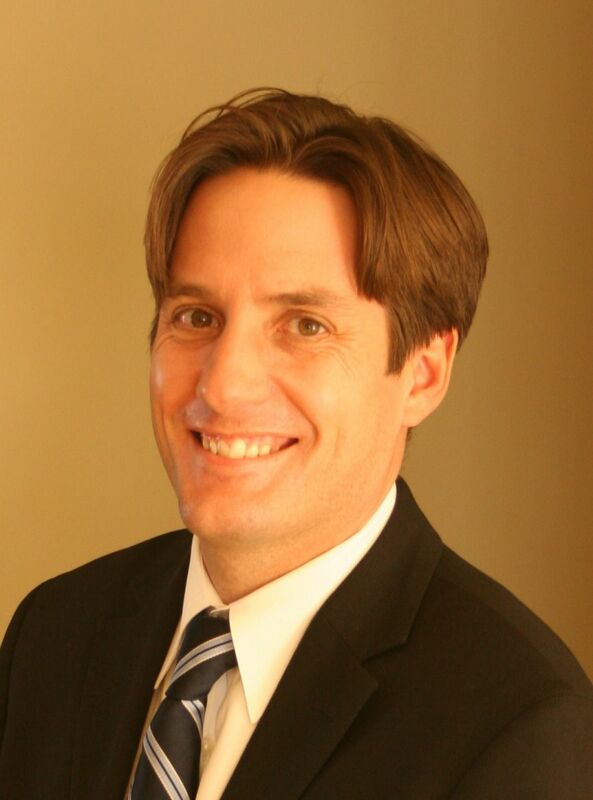 2009 looked promising for Newton with a strong upsurge from $227/sq ft to $296/sq ft, but the market softened after the first quarter peak of 2010. For more detailed MLS® sold data on Newton and other Edmonton neighbourhoods click here.